We see it time and time again, Financial Directors and CEOs prioritise investment projects that increase production or cut production costs. Investment projects that improve energy efficiency are low on the list of priorities even though they can have a direct and often immediate impact on the bottom line. They have the added benefit of reducing carbon footprint and supporting CSR objectives. 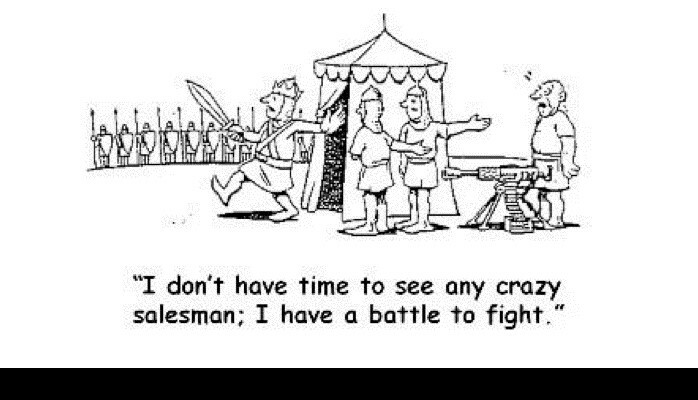 I repeatedly hear from clients ‘this is not a priority at the moment’, ‘we can’t look at this yet’, and ‘we’ll review this next year.’ Whenever I hear this, I have a mental picture of the army general who doesn’t have time to speak to the gun salesman because he is too busy fighting a battle with bows and arrows! People are running around trying to increase profits and lower costs without considering the obvious cost saving that is staring them in the face. Why? One way to overcome this barrier is by asking for proof of energy consumption savings by using the protocol for performance measurement and verification (M&V) as outlined in the International Performance Measurement & Verification Protocol (IPMVP) Guidelines. The guidelines, built with the help of organisations from 16 countries and hundreds of individual experts from 25 nations, provides a consistent, reliable approach to M&V around the world. Reducing energy consumption should be pushed up the corporate agenda and where there is a good business case for an energy improvement project, it should be prioritised alongside other investment projects.